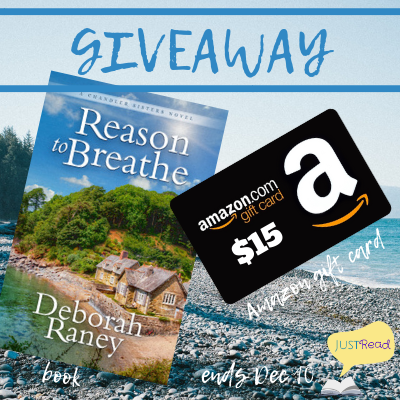 We are excited to introduce Deborah Raney's new series with a blog tour and giveaway for book #1 - Reason to Breathe - hosted by JustRead Tours. “A deal? What is the nature of this deal exactly?” Joanna kicked into lawyer mode. She worked as an administrative assistant for an attorney in town, but she’d actually just started law school in Columbia when Mom was diagnosed. Like Britt, Jo had quit school and moved back to Cape at the end of her first semester. Her career might have been temporarily derailed, but that didn’t stop her from speaking like a full-blown attorney. Who can work in a house that's overrun by contractors and carpenters? Not Madeleine Houser, a successful novelist who gladly accepts the help of her octogenarian friend, Ginny, to arrange for a temporary office in the charming bed and breakfast owned by Ginny's friend, Arthur. Maddie’s never met the innkeeper––but a friendship grows between them as Maddie and Arthur leave messages for each other each day. 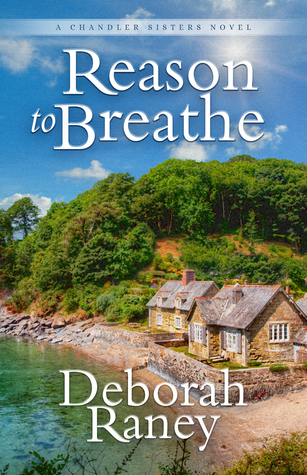 To Maddie’s alternate delight and chagrin, she seems to be falling for the inn’s owner––a man who's likely many years her senior––and who she’s never even met. I completely enjoyed this sweet story! 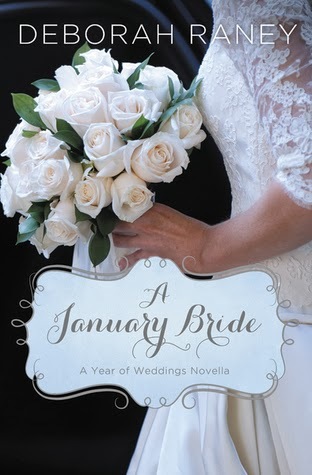 The friendship established through letters, the misunderstanding, and their "meet-cute" made this a wonderful novella. The only thing I felt was lacking was the chemistry between the main characters, but the friendship was very well depicted.